This attack does 10 more damage if any of these Pokemon are are in play. Flip a coin. 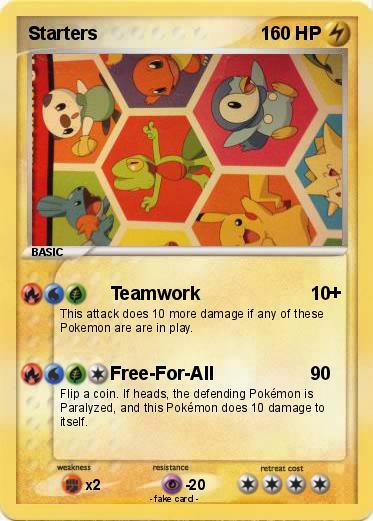 If heads, the defending Pokémon is Paralyzed, and this Pokémon does 10 damage to itself.